Only oval appearance of the season by All Stars highlights annual event! Mechanicsburg – The one and only appearance of the season at Williams Grove Speedway by the Arctic Cat All Star Circuit of Champions Sprint Cars is coming up this Friday night, August 19 for the 34th annual Jack Gunn Memorial. The All Stars Gunn Memorial will offer the sprint car stars a $5,000 to win payday with a 30-lap feature. The IMCA/PASS 305 sprints will share the card with the All Stars featuring a 7:30 start time this week. Adult general admission is $20 for the racing program with youth ages 13 – 20 priced at $10. 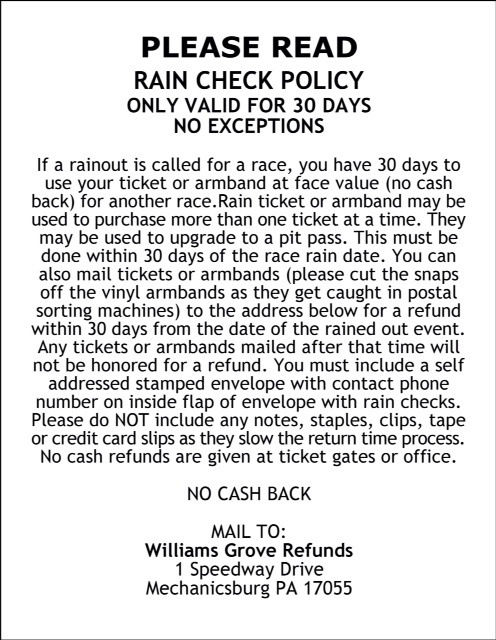 The Williams Grove portion of the weekly 50/50 drawing will be donated to the Marysville Lion’s Club. The race is on to be the 2016 All Stars titlist between Findlay, Ohio’s Chad Kemenah and Fowler, Ohio’s Dale Blaney as the circuit heads into the Williams Grove Gunn Memorial. The All Stars will also bring names like Sheldon Haudenschild, Cap Henry, Lee Jacobs, Danny Holtgraver, Andrew Palker, Kraig Kinser and others to the oval for a showdown with the Pennsylvania Posse sprint car stars. Greg Hodnett won the only All Stars show at Williams Grove last season and is the current Williams Grove Lawrence Chevrolet 410 sprint car point leader. 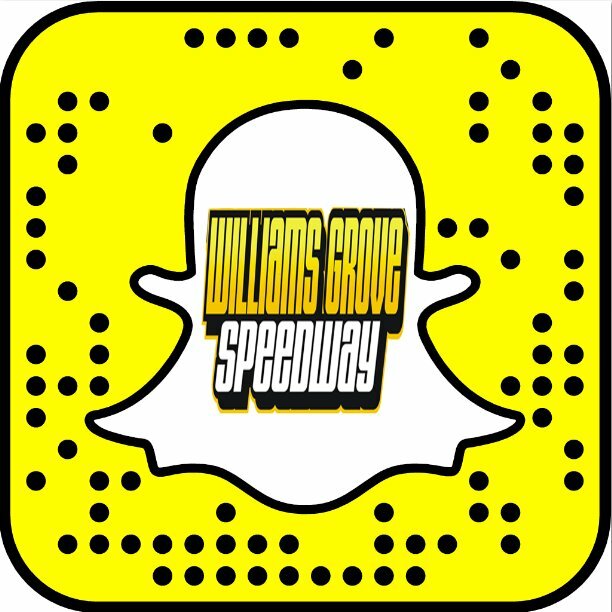 In the years since the first All Stars show at Williams Grove back in 1970, the local drivers have never allowed a touring All Star to claim victory at Williams Grove. If the Posse stars can again successfully defend their turf against the All Stars in 2016, they will have pushed their record to a perfect 30 and 0. The Jack Gunn Memorial has been run in honor of the late Promoter Of The Year every year since 1983. Gunn was nationally recognized in 1979 as Promoter Of The Year and not only guided ovals like Williams Grove to worldwide fame but who also at times during his career held the reigns of tracks like Penn National, Selinsgrove and Hagerstown, Md. Over the years only the sports most elite drivers have driven to victory in the prestigious event. Names like Bobby Allen, Doug Wolfgang, Dave Blaney, Kenny Jacobs, Don Kreitz Jr., Frankie Kerr, Lance Dewease, Stevie Smith, Fred Rahmer, Greg Hodnett and Daryn Pittman all dot the event win list. Aaron Ott is the defending Gunn Memorial champion. This week’s race will be another date in the 2016 Hoosier Diamond Series.